Post retirement, a person looks for easy life. better access to healthcare and cheaper cost of living. International Living assessed various countries around the world based on real estate prices, retirement benefits, cost of living, ease of integration, entertainment and amenities, health care, retirement infrastructure and climate, to find best destinations for retirees. Most of the countries are located in South and North America continents. It features only three countries from Asia and another few from Europe. Let’s take a look at best places to retire. The Central American Republic has beautiful beaches. It is bordered by Pacific Ocean in the south, and to the north by the Gulf of Honduras, a large inlet of the Caribbean Sea. It also has low cost of living. Image: A couple enjoys beach during summer. Another South American country, it occupies a long, narrow strip of land between the Andes mountains to the east and the Pacific Ocean to the west. The country also has natural beautiful places such as San Pedro de Atacama and Valley of the Moon. 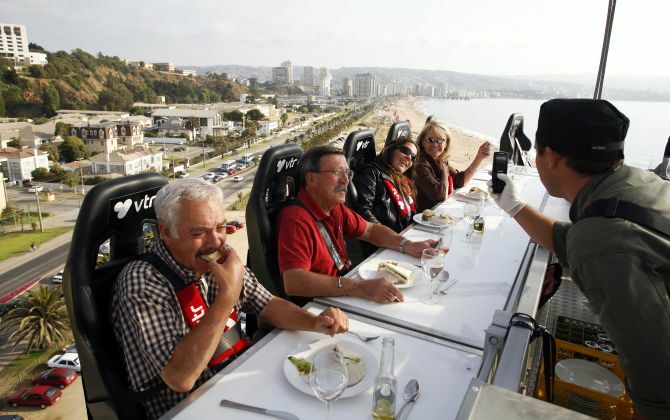 Image: Guests have dinner at a event known as "Dinner in the Sky" as they are seated around a table that is lifted by a crane in Vina del Mar city, about 75 miles (120 km) northwest of Santiago. The largest country of South America has almost all landscapes in it. People especially come here for the Amazon Rainforest, beaches and dunes. 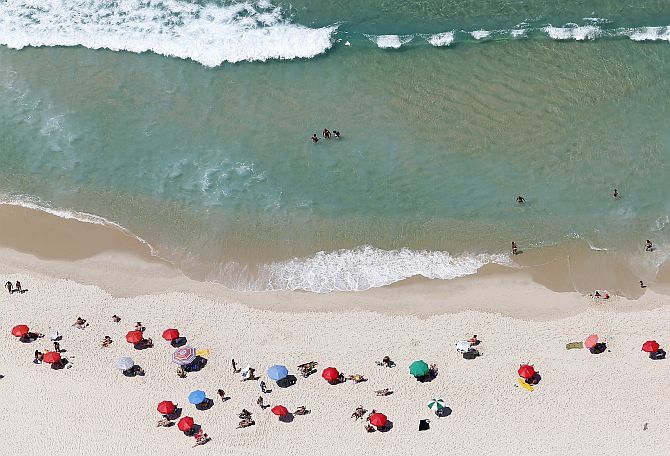 Image: People enjoy the Barra da Tijuca beach in Rio de Janeiro. If you ask someone for the most beautiful country in Europe there are chances that many would name Italy. After all it is the fifth most visited country in the world by international tourists. Italy is also the fourth economic power of the European continent and third in the European Union and eighth of the world. 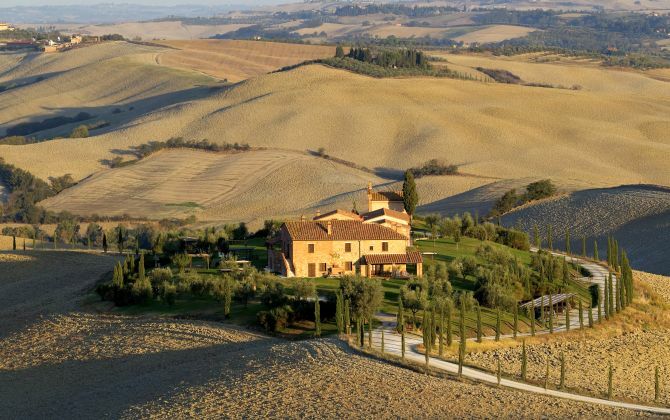 Image: A house is seen in the fields of the "Crete Senesi" (Siennese clays) area near Asciano. The island country in the southwestern Pacific Ocean comprises two main landmasses - that of the North and South Islands - and numerous smaller islands. Over the past 20 years the government has transformed New Zealand from an agrarian economy dependent on concessionary British market access to a more industrialised, free market economy that can compete globally. 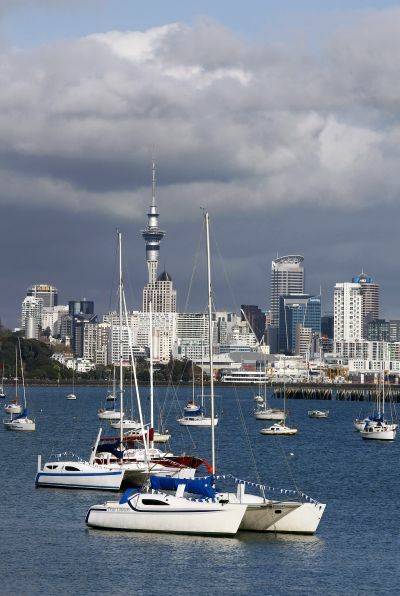 Image: A view of the city skyline of Auckland. A newly industrialised country, the Philippine economy has been transitioning from one based on agriculture to one based more on services and manufacturing. The per capita income is $4,691. 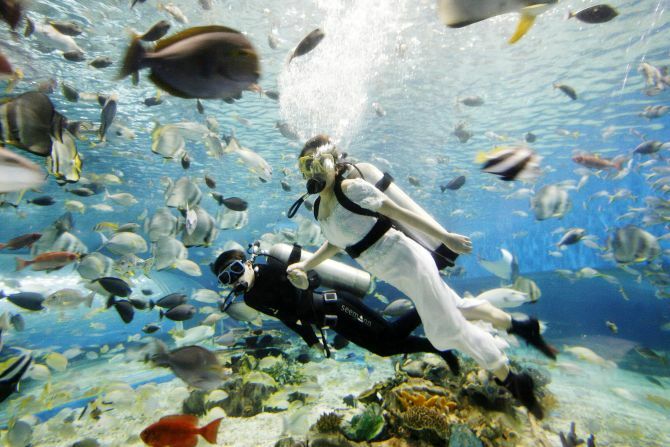 Image: Divers posing as "Bride and Groom" swim inside an aquarium at an ocean park. France is one of the cultural hot spot of the world and it sees the most tourists in the world, ahead of the US and China. It is one of three countries (Morocco and Spain are the other two) to have both Atlantic and Mediterranean coastlines. France has been a major power with strong cultural, economic, military, and political influence in Europe and around the world. 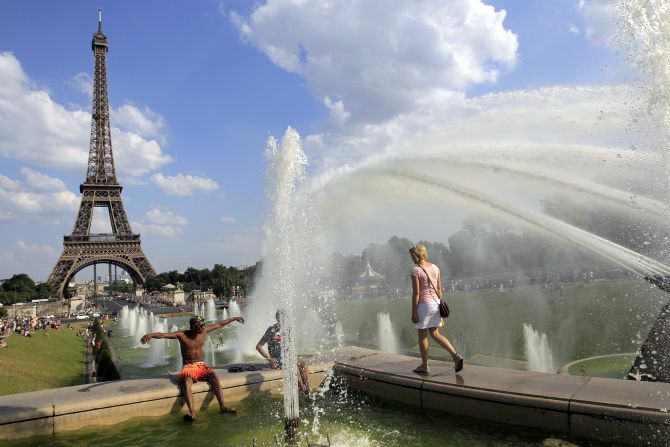 Image: People cool off in a fountain of the Trocadero Square in front of the Eiffel Tower on a warm summer afternoon in Paris. It is the third-largest island in Europe and the twentieth-largest island on Earth. To its east is the island of Great Britain, from which it is separated by the Irish Sea. It has a trade-dependent economy. 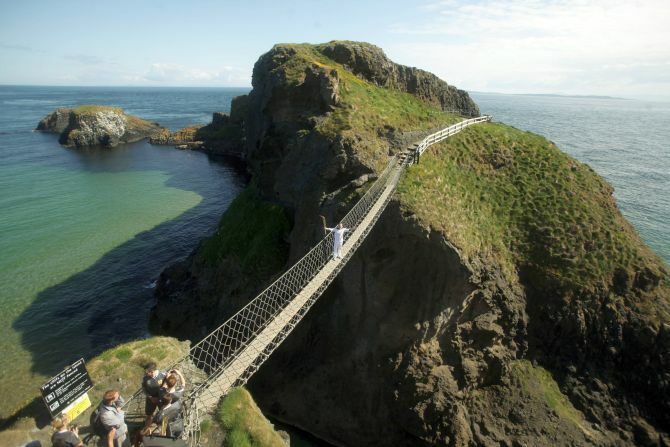 Image: Torchbearer Denis Broderick holds the Olympic Flame on the Carrick-a-Rede rope bridge. Nicaragua has many scenic destinations and beautiful beaches. The Pacific Ocean lies to the west of the country and the Caribbean Sea to the east. The country's physical geography divides it into three major zones: Pacific lowlands; wet, cooler central highlands; and the Caribbean lowlands, according to Wikipedia. The country also has cheaper standard of living compared to its neighbours and. 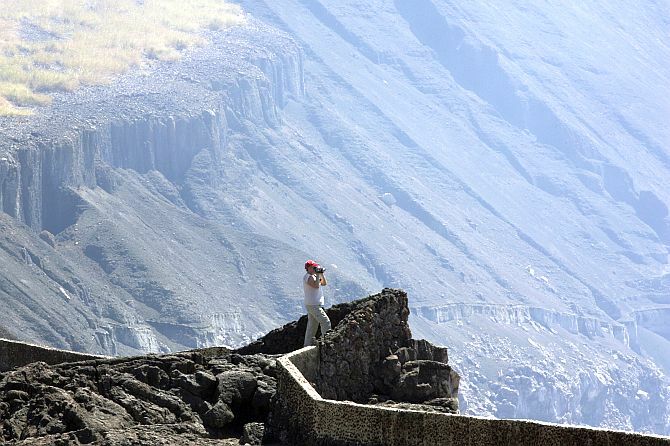 Image: A tourist takes pictures at the Santiago Volcano National Park also known as Masaya Volcano. Portugal is the 20 most visited countries in the world. 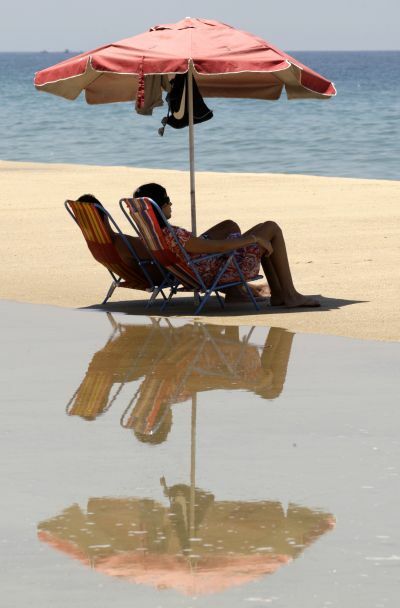 Tourist hotspots in Portugal are Lisbon, Algarve and Madeira. Tourists come here seeking sun and beaches, culture, gastronomic adventures, and environmental or nautical experiences. 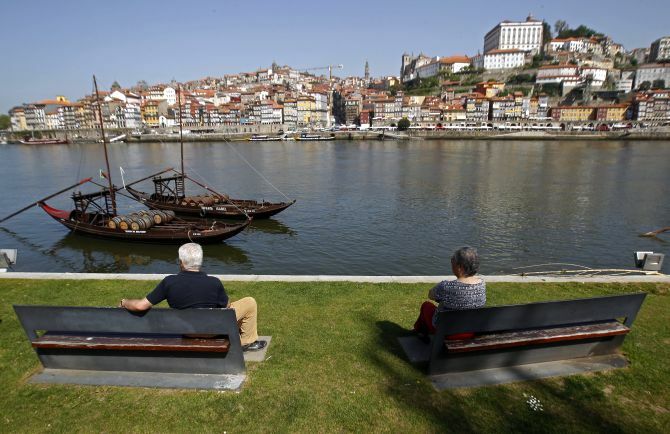 Image: People enjoy the view along the Douro river in Porto. Malta is a favoured tourist destination with its warm climate, numerous recreational areas, architectural and historical monuments, including three UNESCO World Heritage Sites, most prominently the Megalithic Temples which are some of the oldest free-standing structures in the world, according to Wikipedia. 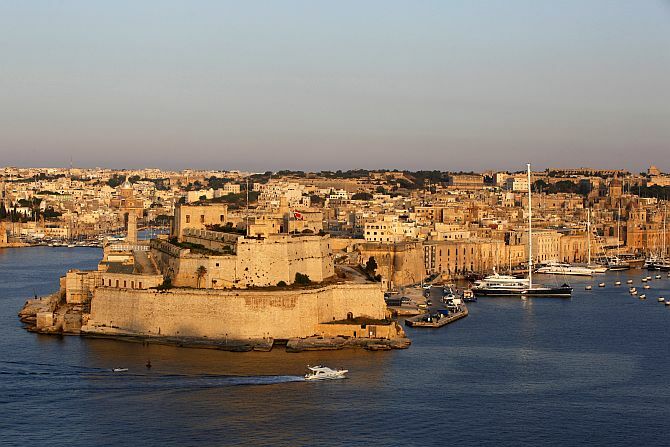 Image: A boat sails past the medieval Fort Saint Angelo in Vittoriosa in Valletta's Grand Harbour. Culturally rich Thailand offers new way of life to pensioners. There are over 40,000 expats residing in the country as of now. 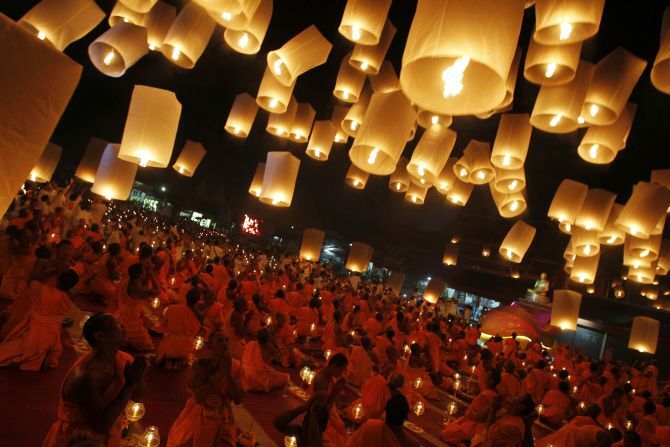 Image: Buddhist monks release paper lanterns into the sky in Suphan Buri province. The country has one of the largest expat populations in Europe. The climate of Spain, historical and cultural monuments and its geographic position together with its facilities make tourism one of Spain's main national industries. 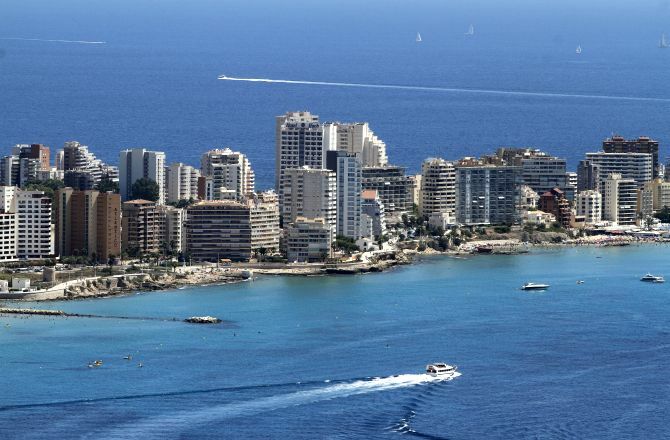 Image: A general view of the Spanish eastern coastal tourist village of Calpe is seen near Alicante. Colombia is one of the megadiverse countries in biodiversity, ranking third in living species and first in bird species. The geography of Colombia is characterised by its six main natural regions that present their own unique characteristics. It also features as one of the top destinations in the world list by many publications. 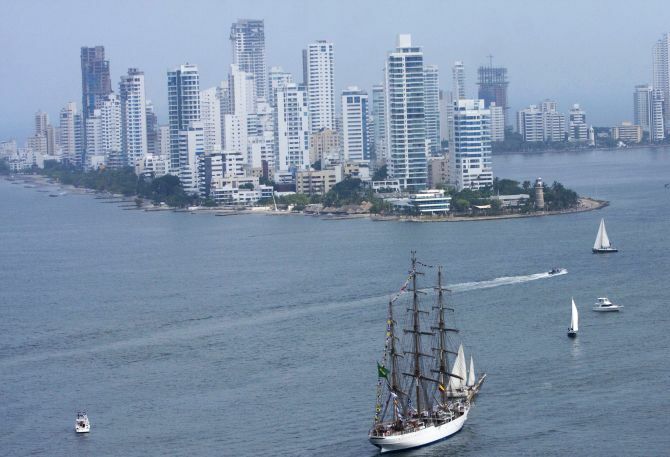 Image: Brazil-registered Cisne Blanco ship arrives at the Caribbean port of Cartagena. Uruguay is the second smallest sovereign nation in South America and the third smallest territory. The landscape features mostly rolling plains and low hill ranges with a fertile coastal lowland. Uruguay has a climate that is relatively mild and fairly uniform nationwide. 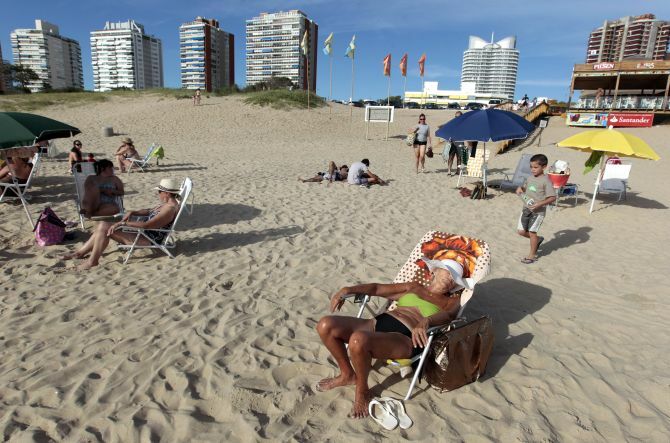 Image: People sunbathe at the beach of the luxurious seaside resort of Punta del Este. Costa Rica has consistently been among the top Latin American countries in the Human Development Index (HDI). It is also the only country to meet all five criteria established to measure environmental sustainability in the Environmental Performance Index. It has ropical climate all year round. 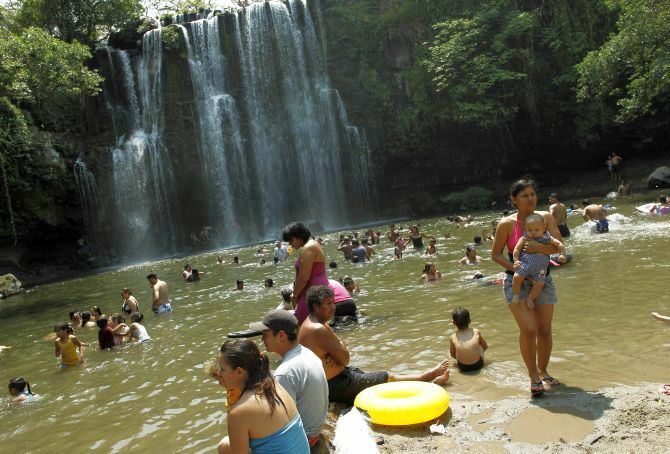 Image: People take a bath in the Llanos del Cortes waterfall Bagaces, Guanacaste city. Mexico has a really vibrant and colourful culture and has over a million expats residing in the country. Is also has one of the most diverse weather systems and also one of the countries with the best biodiversity. Mexico has the 14th largest nominal GDP and the 11th largest by purchasing power parity. 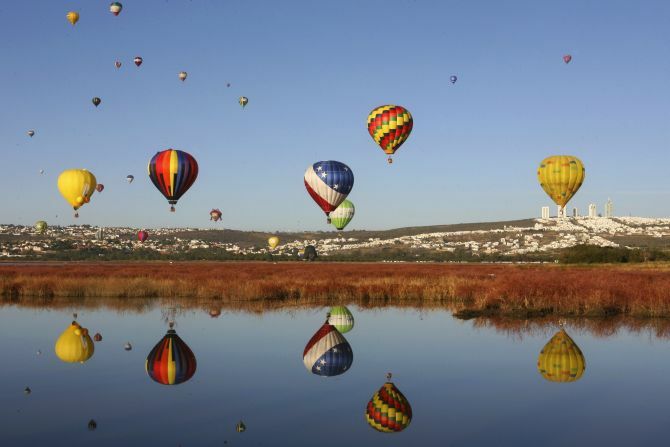 Image: Hot air balloons fly over Metropolitano park during the International Hot-Air Balloon Festival in Leon, in the Mexican state of Guanajuato. Malaysia has everything for a best retirement life. It has stable climate, beaches, islands, jungles, and best food in Asia. 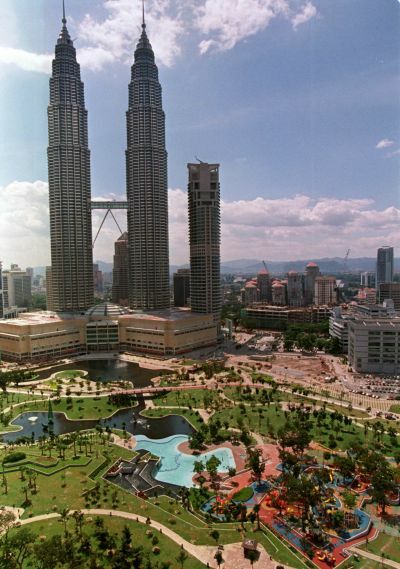 Image: A 20 hectare tropical landscape in the heart of Kuala Lumpur City Centre. 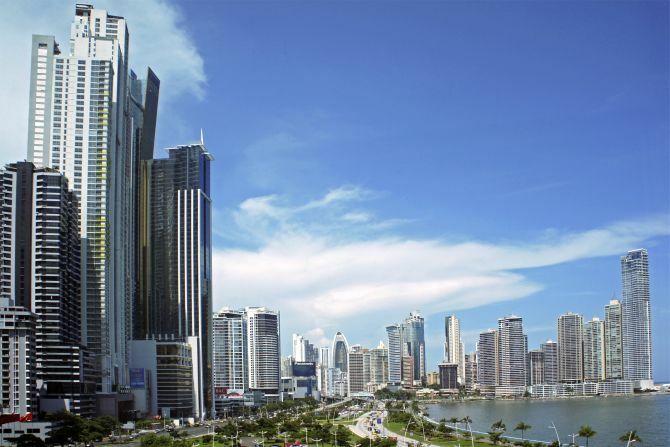 Panama is one country that has pensioner visa and offers various discounts to seniors. It also has friendly population. 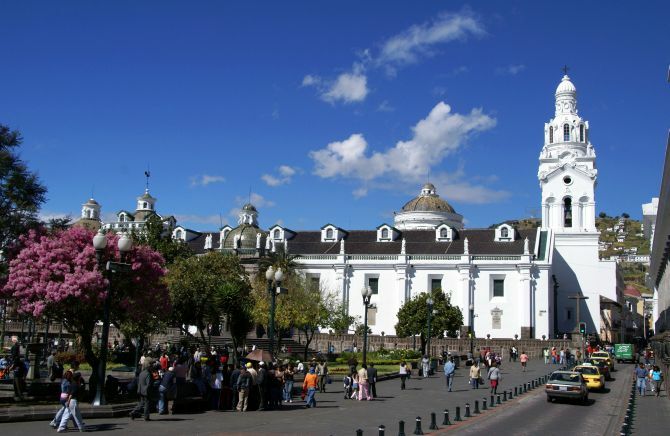 Ecuador is a destination that offer best value for money when it comes to cost of living, real estate and healthcare. It also has friendly local population, who have a lot of respect for seniors.